NEW YORK (Hoodline) – Wondering where to find the best thrift stores near you? Hoodline crunched the numbers to find the top thrift stores in New York City, using both Yelp data and our own secret sauce to produce a ranked list of the best spots to venture next time you’re in the market for thrifted goods. Topping the list is AuH2O. 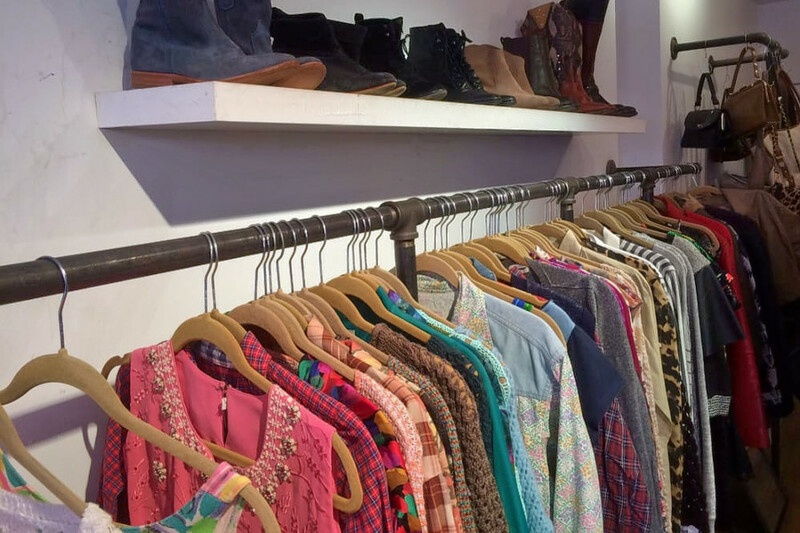 Located at 84 E. Seventh St. (between Second and First avenues) in the East Village, the thrift store and used, vintage and consignment spot is the highest rated thrift store in New York City, boasting 4.5 stars out of 159 reviews on Yelp. Next up is the East Village’s No Relation Vintage, situated at 204 First Ave. (between 12th and 13th streets.) 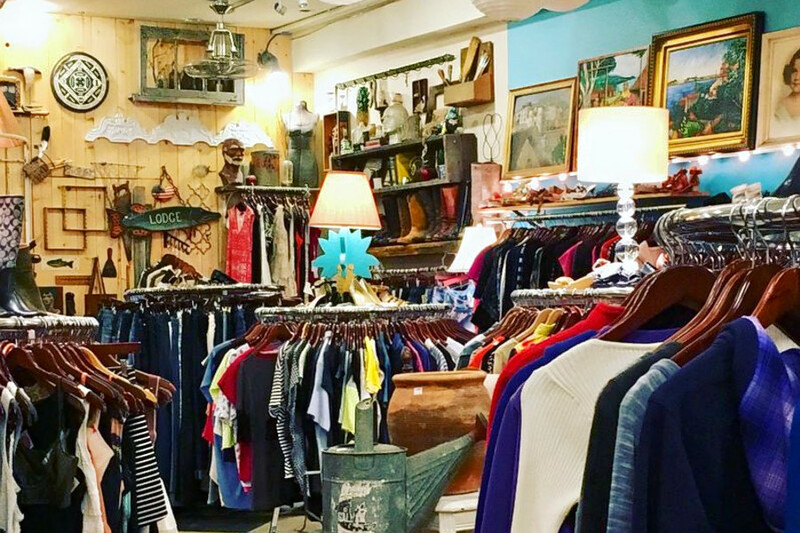 With four stars out of 189 reviews on Yelp, this thrift store and used, vintage and consignment spot has also proven to be a local favorite. 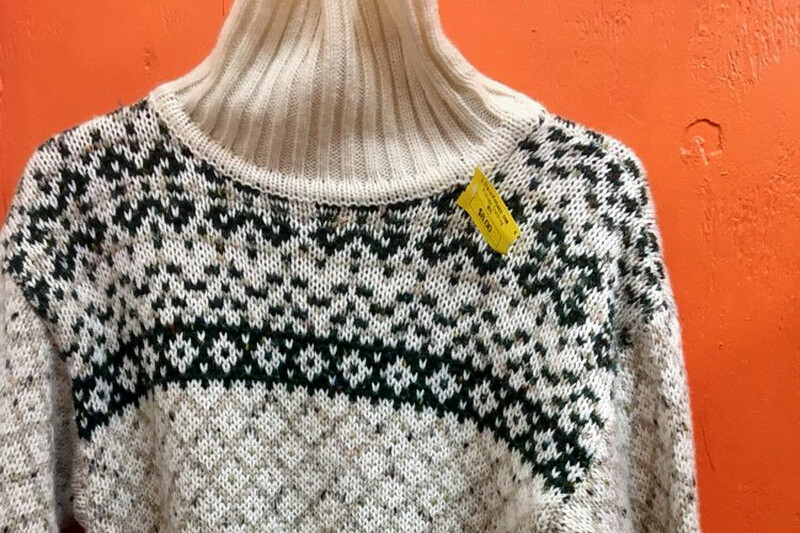 The East Village’s Cure Thrift Shop, located at 111 E. 12th St. (between Third and Fourth avenues), is another top choice, with Yelpers giving the thrift store and consignment shop, which offers clothes, antiques and more, four stars out of 174 reviews. 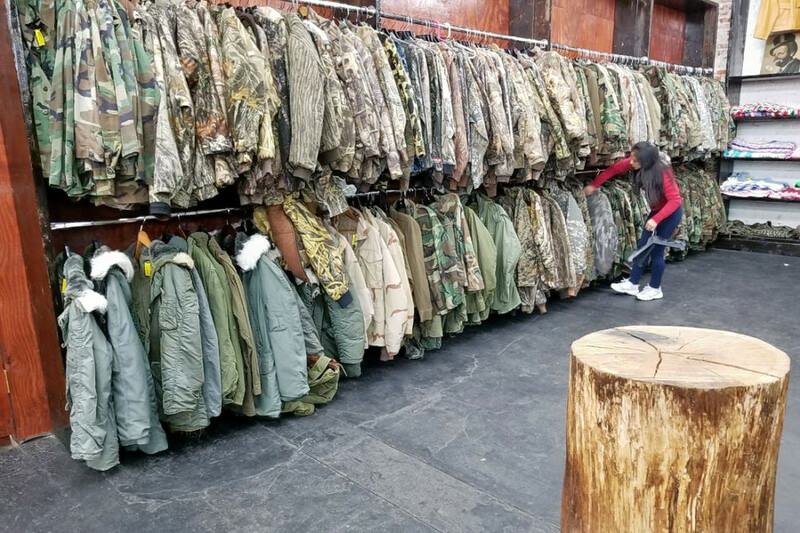 Urban Jungle, a thrift store and vintage retailer in Williamsburg, is another go-to, with four stars out of 149 Yelp reviews. Head over to 118 Knickerbocker Ave. (between Thames Street and Flushing Avenue) to see for yourself.